First year Civil Engineering student Toby Loveday talks us through what a typical day is like for him studying and living in Newcastle. 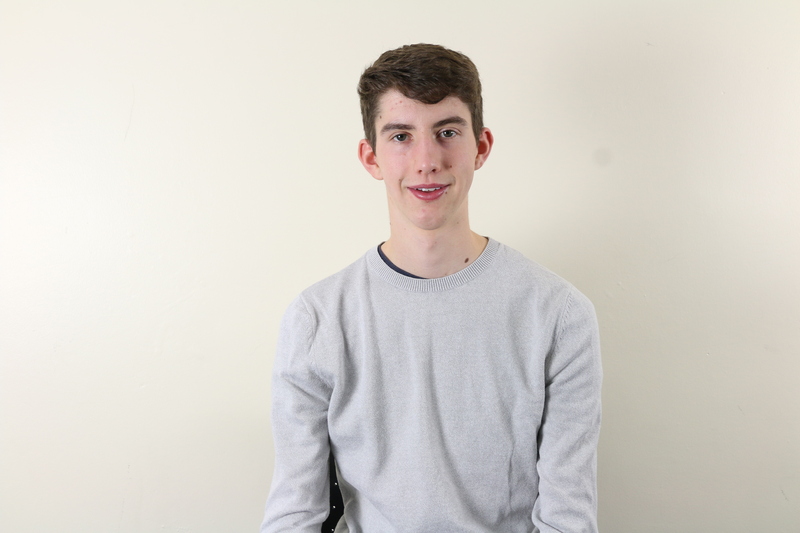 I’m Toby, a first-year Civil Engineering student at Newcastle University. I remember when I was deciding which Uni to attend; the hassle of writing my personal statement, attending the open days and interviews it was all a bit of a nightmare, until I found Newcastle. The mix of student life coupled with a word class university was a no-brainer. With so many different routes into my future career, Newcastle was by far the best option for me. Newcastle not only has great connections with industry but has world leaders in the Civil Engineering industry, which is incredibly inspiring. Most mornings, I’m up by 8 and in uni for the first lecture of the day by 9. Contact hours vary throughout the year with 4-5 hours being common, but as exams rapidly approach some days can have up to 6 or 7. Although this may seem daunting, it is all beneficial, well that’s what I tell myself! I also try to spend another 2 hours in the library after lectures, catching up with content as well as reading around my course modules. Being a Civil Engineering student, I study a wide array of modules from engineering maths to environmental systems, which in my view provides a great mix. So far, my favourite module is design of sustainable engineering systems which continues through the first two years. One of our recent projects for this module was designing and building an aluminium truss, then testing it to destruction. This was an incredible experience; it taught me practical skills, helped me to appreciate my design and to see if my calculations were correct! Another important module which I have enjoyed studying is Geographical Information Systems, which allows engineers to model and analyse spatial data. This module is extremely important as it is the future of engineering and planning development. Although challenging at first due to no prior knowledge of ArcGIS, after multiple tutorials and one to one help, I managed to design and present a residential development right here in Newcastle. Civil Engineers at Newcastle are encouraged to join the Institution of Civil Engineers (ICE). Being a student member of ICE opens up opportunities to attend conferences and improve my contacts into the industry. Through ICE, I have expanded my knowledge and I get the opportunity to speak to experts in the industry. Outside of my academic studies I am a member of the Cross Country and Athletics team, as well as the Cycling Club. After a hard day of studying, I often find myself going for a run with the Cross-Country team where I get to catch up with some great friends. Being a member of both clubs, I get the opportunity to travel to various events all around the country competing for the university. Not only do I love to participate in sport, but I also like to watch the ‘Toon Army’ play at St. James Park. One of the best things about the city of Newcastle is the nightlife. With a variety of student friendly clubs, pubs and venues there is always somewhere to go. When you make the right decision and come to Newcastle you may see me out sometime.